Disabled placard abuse consumes spaces and reduces city revenue. Anyone walking through downtown Los Angeles might notice many cars parked at expired meters without a ticket. On some streets, every space is occupied, meters are unfed, and enforcement officers walk by without writing tickets. What gives? The drivers have credentials—often disabled placards—that let them park free. LA isn’t alone. 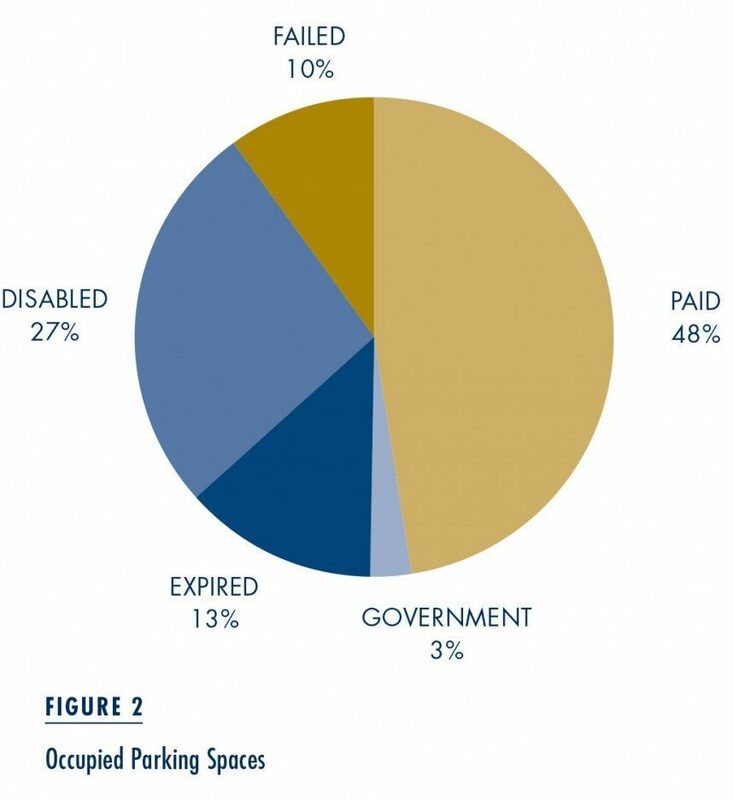 In 2010, a reporter for the Oakland North newspaper surveyed vehicles parked in downtown Oakland on a random weekday and found 44 percent displaying disabled placards. Chicago famously leased its parking meters to a private consortium in 2008; the consortium now says placards have cost it millions of dollars in revenue (a claim that has triggered both arbitration and a change in Illinois law). News reports from Seattle to Washington, DC tell stories of widespread placard use. 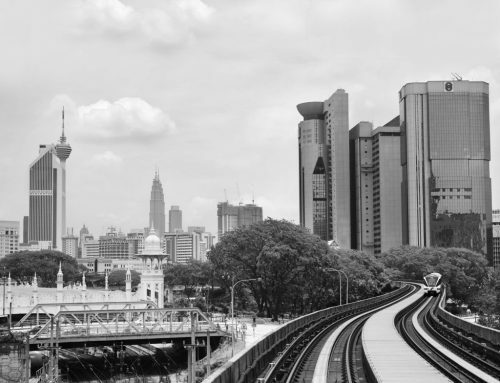 In the country’s densest, most congested cities, it seems many people can park without paying. Transportation scholars generally agree that cities could greatly reduce congestion and pollution if they priced driving more accurately. Policymakers should worry about this nonpayment, and not just because it costs cities money. Transportation scholars generally agree that cities could greatly reduce congestion and pollution if they priced driving more accurately. Charging people to drive, of course, is politically, legally, and logistically difficult. Charging people to park, while hardly easy, is at least easier. 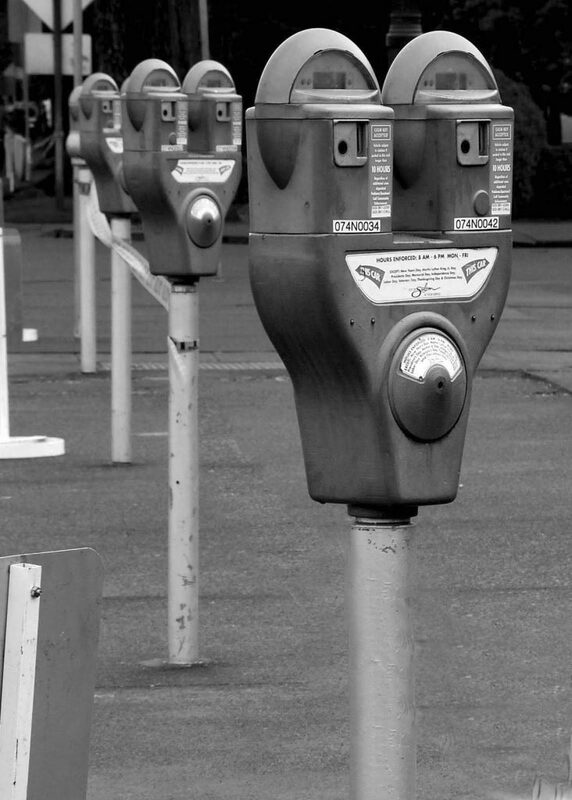 People are accustomed to paying for parking, and cities already have the authority to charge for it. Many cities are therefore interested in market prices (sometimes called “performance prices”) for street parking. Both San Francisco and Los Angeles have partnered with the federal government on ambitious tests of performance-priced parking. The San Francisco project, SFpark, costs $24.7 million. In Los Angeles, LA Express Park costs $18.5 million. 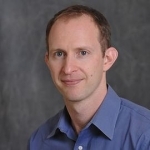 If nonpayment is sufficiently pervasive, these experiments could fail. So too could future efforts to price parking. A price system works only when people who don’t pay don’t get the service. Every day we rely almost unthinkingly on prices to allocate toasters, televisions, and gasoline, but this entire edifice would crumble if 20 percent of the population could take as much gasoline as they liked, whenever they liked, regardless of price. The government isn’t going to hand out free gasoline anytime soon, but at least 24 states and many local governments do distribute free parking passes, in the form of disabled placards. These placards not only grant access to spaces reserved for people with disabilities, but also let their holders park free, often for unlimited time, at any metered space. Nor are placards difficult to get. In California, for example, doctors, nurses, nurse practitioners, optometrists and chiropractors can all certify people for placards, for everything from serious permanent impairments to temporary conditions like a sprained ankle. We recommend that cities and states limit or eliminate free parking for disabled placards. We believe the payment exemption has high costs and few benefits. It harms both the transportation system and the environment, and offers little help to most people with disabilities. Street parking is a source of endless frustration for many city residents, and this frustration has a surprisingly simple source. Cities take parking spaces that have very different values and offer them to drivers for the same price, and that price is usually zero. This mispricing has predictable results. Underpriced goods lead to shortages, so most cities suffer shortages of curb parking at busy times. Rather than accurately pricing on-street parking, however, cities force developers to supply off-street parking. 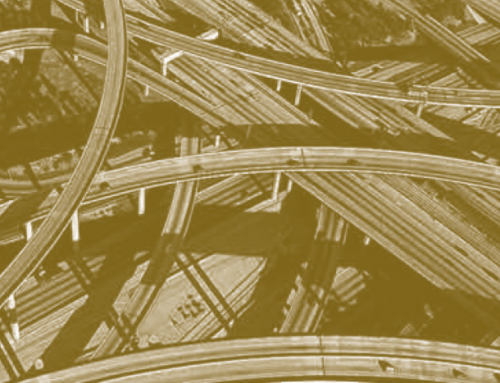 This costly and counterproductive solution makes driving less expensive and housing more so. Suppose instead that a city allows meter rates to vary by place and time of day. On any given block, the city charges the lowest price that generates a constant 85 percent occupancy rate, leaving one or two spaces always open. The parking shortage disappears, and so too does the need to provide expensive parking with every building. And because only one or two spaces are open, no one need worry that spaces are underused, or that prices have chased away customers. The city has established a market in curb parking. 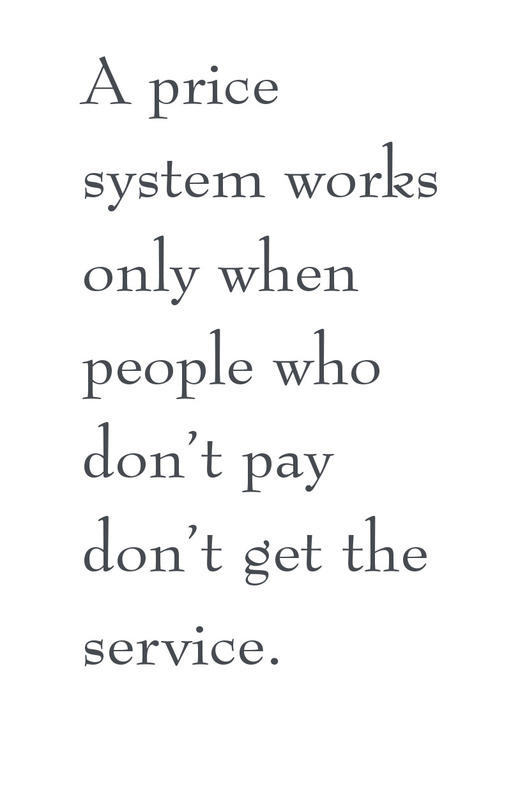 Markets only work, however, when participants have to pay. Figure 1 shows data taken from sensors under parking spaces on Hollywood Boulevard in 2009. Occupancy is consistently high—never below 80 percent—but payment is consistently low. At 1 pm, for example, about 85 percent of parking spaces are occupied, but fewer than half the vehicles have paid. At 10 am and noon almost no spaces are vacant, suggesting prices should be higher. But at both times fewer than half of drivers have paid, suggesting that higher prices might create little vacancy. Not all nonpayment comes from disabled placards, of course. Some drivers have government credentials that let them park free. In other instances meters are broken. Many people just cheat, and park without paying. How can we be certain placards are the primary culprit? Los Angeles has about 38,000 curb parking meters, spread across 80 zones that match the city’s neighborhoods. In the spring of 2010, we chose 13 of the largest zones and sent researchers to record whether spaces in those zones were occupied, whether occupied spaces were paid for, and—if unpaid—the reason for nonpayment. The areas we selected had parking rates ranging from $1 an hour (usually on the west side of Los Angeles) to $4 an hour (in parts of downtown). 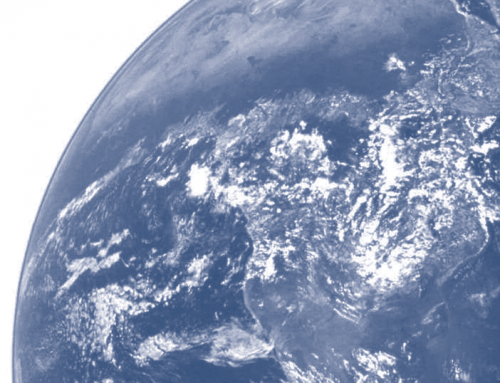 We surveyed just under 5,000 meters, about 13 percent of the city’s total. Because we examined each meter at different times of day, we ended up with just over 11,300 observations. Across all surveyed neighborhoods, 61 percent of the meters were occupied, which suggests prices were too high. 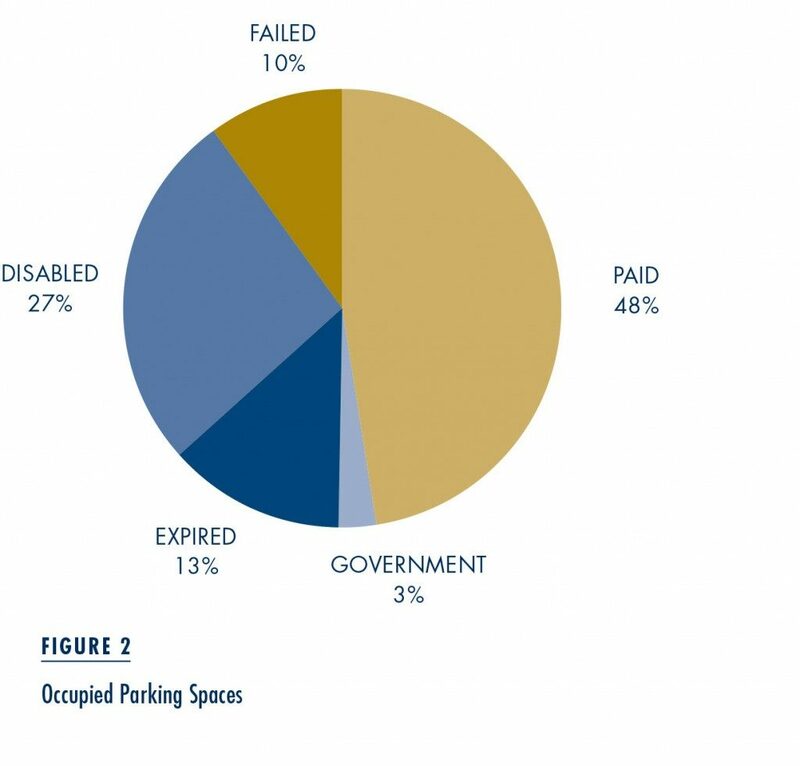 But fewer than half of the vehicles in these occupied spaces had paid, and 27 percent of them were displaying disabled placards (Figure 2). The percentages sum to more than 100 because a few vehicles fell into more than one category, such as a vehicle with a disabled placard at a failed meter. If we look only at vehicles that didn’t pay (Figure 3), we see that government credentials were a minor issue, accounting for 6 percent of nonpayments. Meter failure was a substantial problem, accounting for 19 percent. This problem, however, is solvable. Newer, computerized meters rarely break down, and failure drops sharply as the share of computerized meters rises. Since we completed our surveys, LA has upgraded all its meters. This leaves two reasons for nonpayment: disabled placards and scofflaws who simply park without paying. As Figure 3 shows, placards account for 50 percent of all nonpayment, twice the share accounted for by scofflaws. There is ample room to address the scofflaw problem because 94 percent of the illegally parked vehicles were not cited. But placards, not scofflaws, appear responsible for most of LA’s unpaid parking. Placards, not scofflaws, appear responsible for most of LA’s unpaid parking. The extent of placard use became even more apparent when we conducted a second set of surveys. Figures 2 and 3 showed how much space placard-displaying vehicles consumed. But parking also involves time. 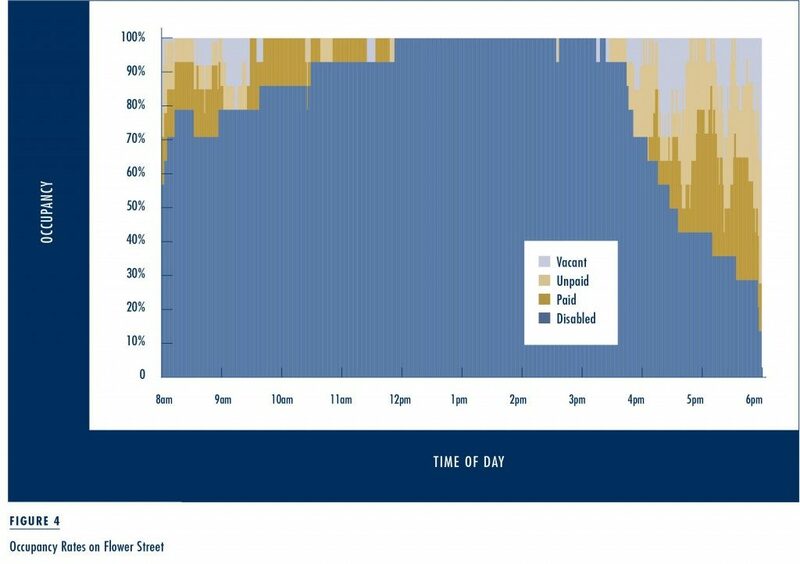 To measure how much time vehicles consumed, we sent researchers to five separate locations to watch one side of a city block for an entire metering period—usually eight or ten hours. The researchers recorded the start and end of every parking session, the time and length of payment, and any visible reason for nonpayment. Disabled placards consumed not just the most unpaid time of any vehicle category, but also the most occupied time. Vehicles with placards swallowed almost 40 percent of all meter-hours, easily exceeding the time consumed by paying drivers and dwarfing the 8 percent of time consumed by scofflaws. Figure 4 shows a minute-by-minute representation of parking on one block of Flower Street in LA’s Financial District on March 8, 2010. At 8 am, when the meters start operating, 70 percent of the spaces are already occupied by vehicles with disabled placards. The placard share increases until noon, when placards occupy all spaces and no vehicles are paying. 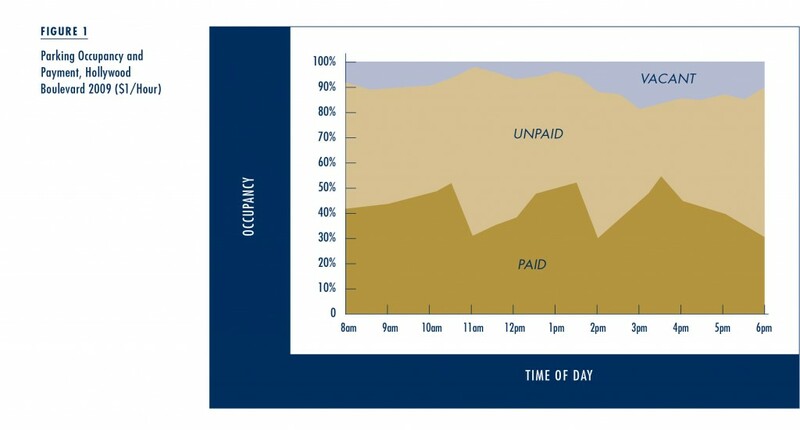 This universal nonpayment lasts almost four hours, and then gradually falls as the workday ends. Placards consumed an astonishing 80 percent of the block’s total meter time. 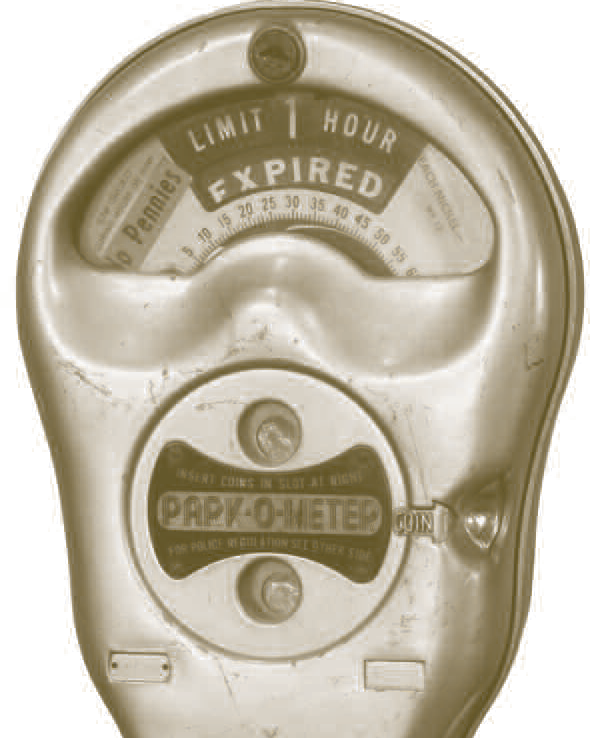 Parking on Flower Street was $4 an hour, but despite being occupied 95 percent of the time, the meters collected only 28 cents an hour. This massive consumption of time—and massive loss of revenue—occurred not because many drivers used disabled placards. Rather, drivers with placards parked much longer. Disabled placards accounted for only 12 percent of all parking sessions on Flower Street, and never exceeded 25 percent in any surveyed location. But where the average vehicle without a placard parked 32 minutes, the average placard-displaying vehicle parked almost four hours. Placard holders stay longer than paying drivers because they aren’t paying. They park longer than scofflaws who also aren’t paying because they are parking legally. A scofflaw parked a long time is asking to be caught. A placard holder operates with no such fear, and as a result, even a relatively small number of placards can badly undermine a system of priced parking. If placards account for most nonpayment, and this nonpayment both costs the city money and hurts efforts to reduce pollution and congestion, then perhaps placards shouldn’t entitle their holders to free parking. The natural objection to such a proposal is that it would harm people with disabilities. But would it? To answer this question, we must distinguish between two types of benefits that placards currently offer. Placards provide access by setting aside some spaces for people with disabilities. This is an important public goal and placards are an effective way to accomplish it. Placards also redistribute income by making parking at meters free for some people. Equity is important but disabled placards are a poor way to achieve it. A program to redistribute income should help those who need help, ensure the help is useful, and not extend help to those who don’t require it. Redistributing income through placards makes sense if most people with disabilities have low incomes; if low-income people with disabilities regularly use parking meters; and if most people with disabled placards are disabled. There is good reason to doubt all of these statements. Most people with disabilities aren’t poor. People with disabilities are more likely to be poor than the able-bodied, but both the Census and the federal Survey on Income and Program Participation show that only about a fifth of people with disabilities live below the poverty line. Poverty is more common (27 percent) among those with severe disabilities, but people with severe disabilities are also less likely to drive, either because of their age (severe disability is more common in the elderly), because they are homebound or unable to operate a vehicle, or because poverty makes vehicle ownership unaffordable. For vehicle users, the value of the placard is the price of parking, which means a placard’s value depends on location. Is the placard payment exemption useful? Free street parking is worth little to people who don’t use vehicles. For vehicle users, the value of the placard is the price of parking, which means a placard’s value depends on location. A credential worth $4 an hour in a large city might be worth nothing in a low-density suburb where all parking is unpriced. Disabled placards make metered parking free, but not everyone—and certainly not everyone with a disability—uses metered parking. Thus while many poor people with disabilities need income support, guaranteed free parking is not the best way to help them. By contrast, for affluent people with disabilities who live where parking is expensive, the payment exemption is useful but not necessary: it’s just a subsidy for driving. For the sake of argument, however, assume most people with disabilities are poor and do live in places with expensive parking. Even this wouldn’t justify the placard exemption, because the population of people with disabilities is very different from the population with placards. The vast majority of people with placards aren’t poor. When a wealthy investment banker breaks his leg kitesurfing and winds up on crutches, it makes sense to let him park in a convenient spot. It doesn’t make sense to let him park everywhere for free. The second reason the population with placards differs from the population with disabilities is fraud. Precisely because placards offer free parking, many people in perfect health use them illegally. Note that the incentive to misuse placards is greatest in places where parking is most expensive—which are also places where congestion is worst and performance parking prices can do the most good. Placard abuse will thus be most common where it does the most harm. And placard abuse is common. Police stakeouts in Alexandria, Virginia in 2010 found that 90 percent of disabled credentials were being used illegally. In 2012, a disability rights advocate called Illinois’s placard exemption “wide open and eligible for abuse.” In 2013, a local CBS station used hidden cameras to film members of a high-end LA gym hanging placards in vehicles and then vigorously working out. Our own surveyors repeatedly witnessed what appeared to be fraud. In a particularly galling example, a man hung a placard in a van, loaded a dolly with heavy boxes, and then bounced the dolly down a flight of stairs into a subterranean food court. He remained parked for over 10 hours. Able-bodied people who abuse placards…deprive cities of revenue, breed cynicism about social policy, and place people whose disabilities aren’t outwardly apparent under an unfair cloud of suspicion. Able-bodied people who abuse placards deny curb parking spaces to others, including people with legitimate disabilities. They deprive cities of revenue, breed cynicism about social policy, and place people whose disabilities aren’t outwardly apparent under an unfair cloud of suspicion. This fraud is almost entirely driven by the placard‘s payment exemption. States could end placard payment exemptions and dedicate some or all of the increased meter revenue to programs for people with disabilities, such as providing paratransit services and repairing sidewalks. Such programs will benefit all people with disabilities, not just those who park free at meters. Indeed, better sidewalks improve mobility for everyone, including the able-bodied. This reform will transfer income from able-bodied frauds to people with disabilities. Most people with disabilities aren’t poor, and most poor people don’t have disabilities. Good laws are hard to write, and many well-intentioned statutes go awry. Laws granting free parking to people with disabled placards confuse an undeniable need for more access with a less obvious—and often nonexistent—need for more income. Most people with disabilities aren’t poor, and most poor people don’t have disabilities. Perhaps more importantly, many people with disabled placards suffer from neither poverty nor disability: they are affluent and able-bodied. Thus placard exemption ordinances give income to many people who don’t need it, don’t give income to many people who do, deprive cities of revenue, and obstruct efforts to price driving more accurately. These laws have also created a jungle of duplicity and fraud. Ending these misguided subsidies will make cities more efficient, more equitable, and more sustainable. 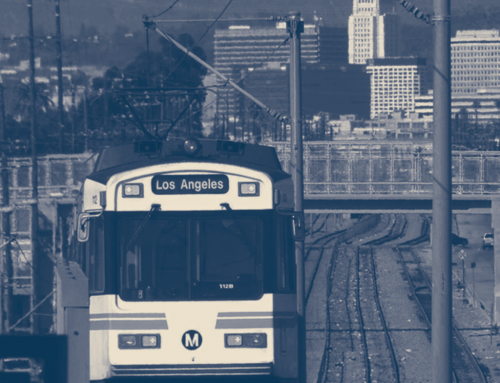 This article is adapted from “The Price Doesn’t Matter if You Don’t Have to Pay: Legal Exemption and Market-Priced Parking,” originally published in the Journal of Planning Education and Research. Matthew Brault. 2008. “Americans With Disabilities, 2005,” Current Population Reports, Washington, DC: U.S. Census Bureau. Michael Manville and Jonathan Williams. 2012. “The Price Doesn’t Matter if You Don’t Have to Pay: Legal Exemption and Market-Priced Parking,” Journal of Planning Education and Research, 32(3): 289–304. Donald Shoup. 2005. 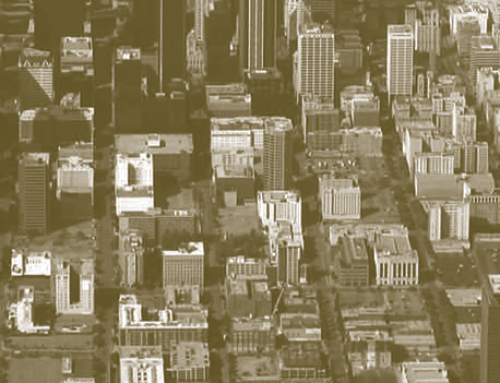 The High Cost of Free Parking, Chicago: Planner’s Press. 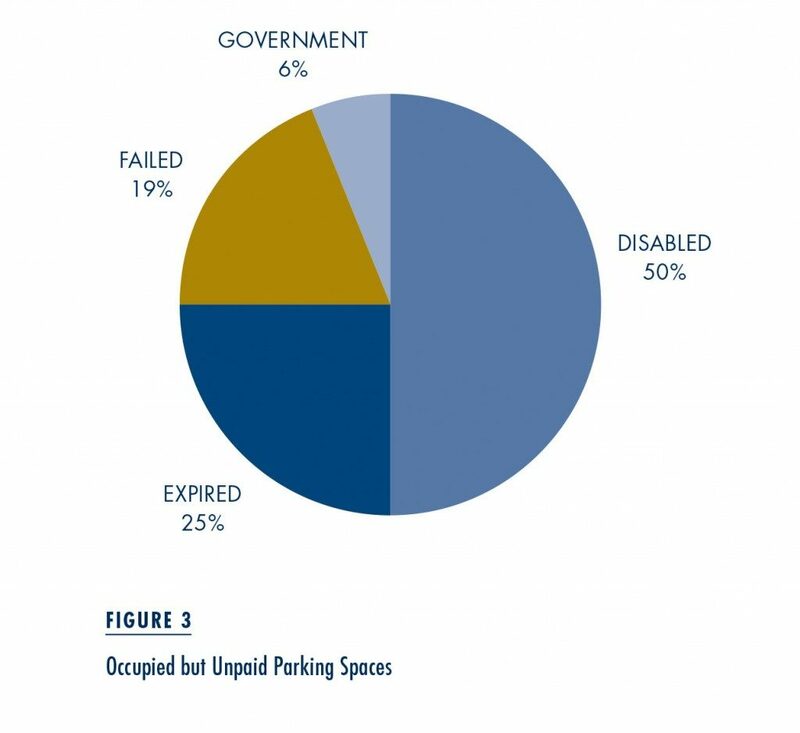 Donald Shoup, “Ending the Abuse of Disabled Parking Placards,” ACCESS, 39 (Fall 2011): 38–40.